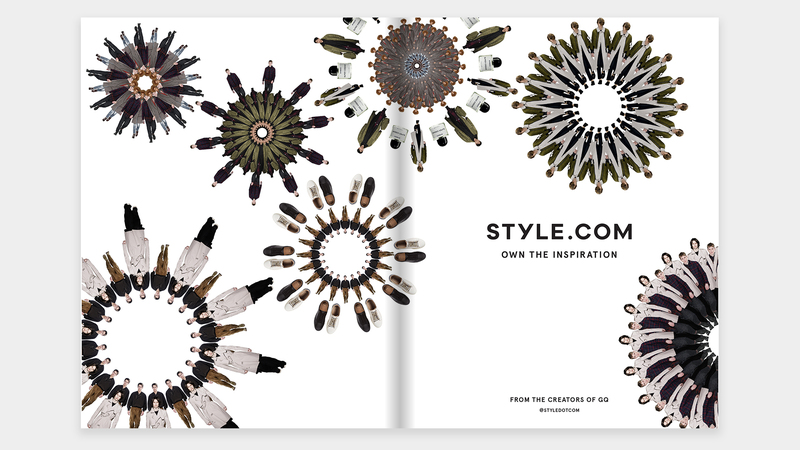 Concept & design of the initial marketing campaign ahead of the re-launch of Style.com. 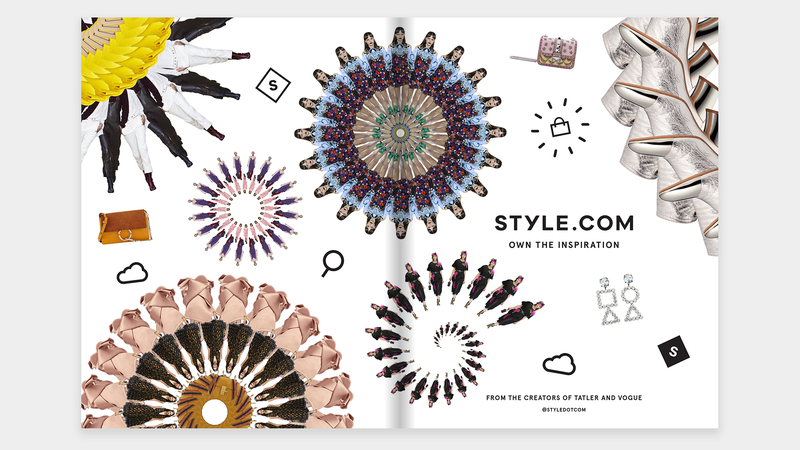 Print collateral included double page spreads in Vogue & GQ, as well as ads in the Guardian Style Guide, How to Spend it and the Telegraph. 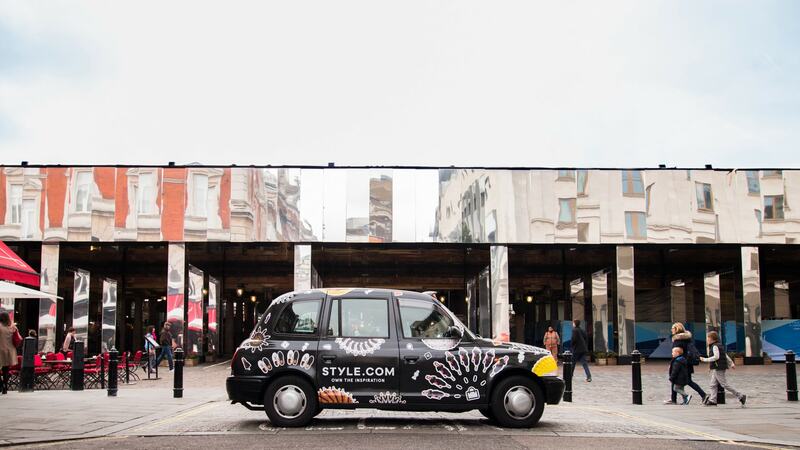 We also partnered with Verifone Media to wrap a fleet of 70 black cabs around London. Animation was built in collaboration with Builders Club.